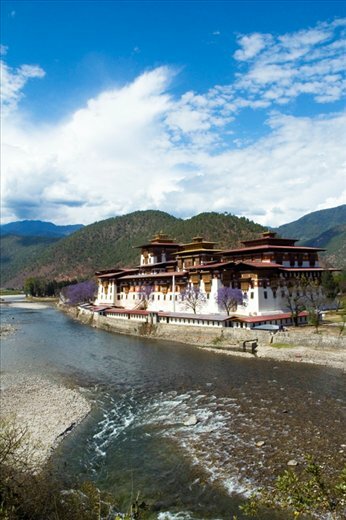 World Nomads, National Geographic Channel and JoJo’s Adventures Bhutan are offering a budding photographer the chance to go on assignment with renowned wildlife photographer Jason Edwards to the Kingdom of Bhutan. Deadline: Online applications will be received through Oct. 17, 2010. For details please see here. Nestled in the Himalayas, bordering India and China, 65% of Bhutan is under forest cover, making its pristine ecology home to rare and endangered flora and fauna. Details: The candidate will be flown from the country of residence to Paro, Bhutan, to meet up with JoJo’s Adventure guide for a seven-day trip from Dec. 5-12. The assignment is to work alongside Jason Edwards photographing rare and endangered wildlife in the Phobjikha Valley including the White Bellied Heron (there are only 200 left in the world, and 30 live in this valley) and Black Necked Cranes. 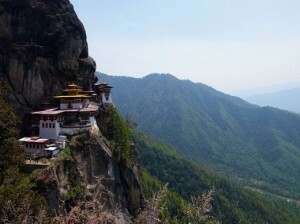 The trip will also include historical architecture and traditional Bhutanese culture. The scholarship recipient will gain invaluable mentoring and hands-on experience in everything from shot set up, technique and composition to insights into Edwards’ many years of diverse experience as an award winning photographer. This is a rare experience into what it’s like to be a photographer on assignment with National Geographic. Wow! What a great oppertunity! My daughter would love this but, alas she is not old enough…yet! I hope who ever does win this oppertunity has an enriching time, both through working with Jason Edwards and discovery of this beautiful area/culture.